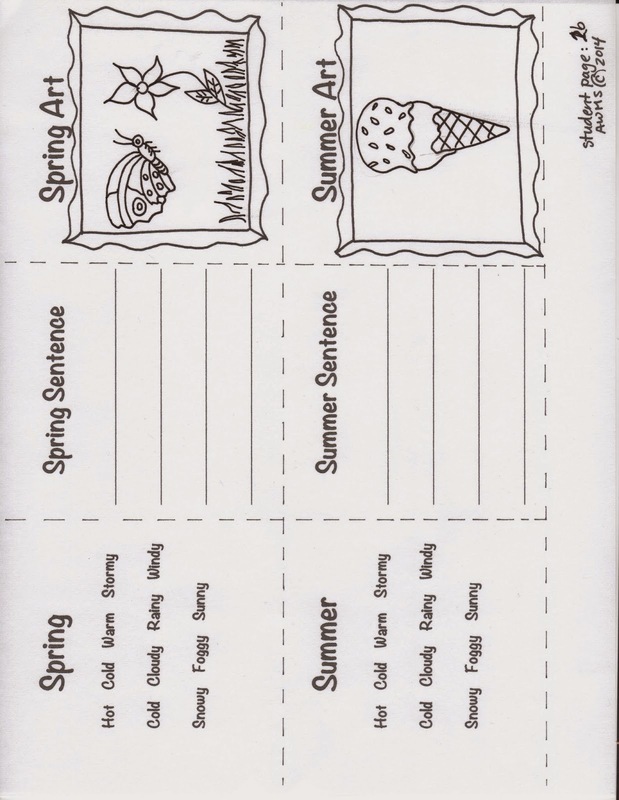 Kids make their own "Seasons" accordion booklet! 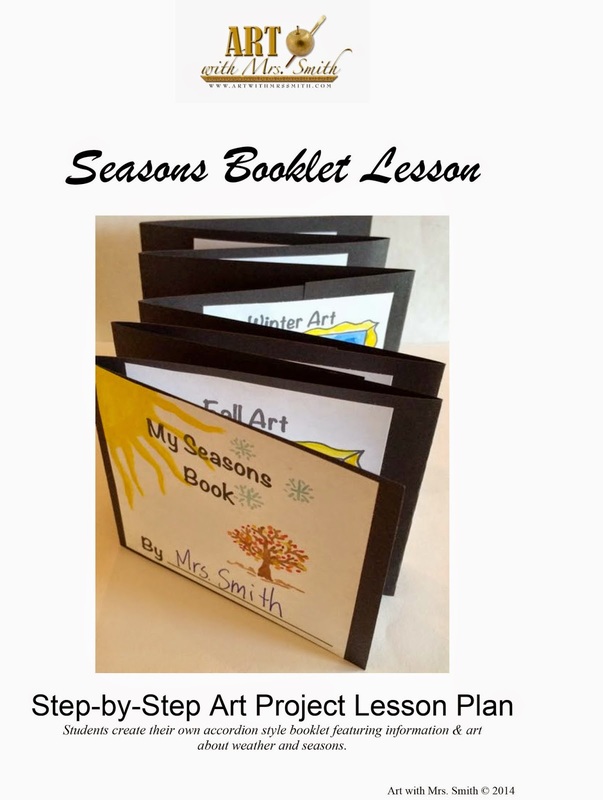 If you are looking for a fun resource to help you teach the seasons to your students, check out my latest accordion booklet lesson, available here. 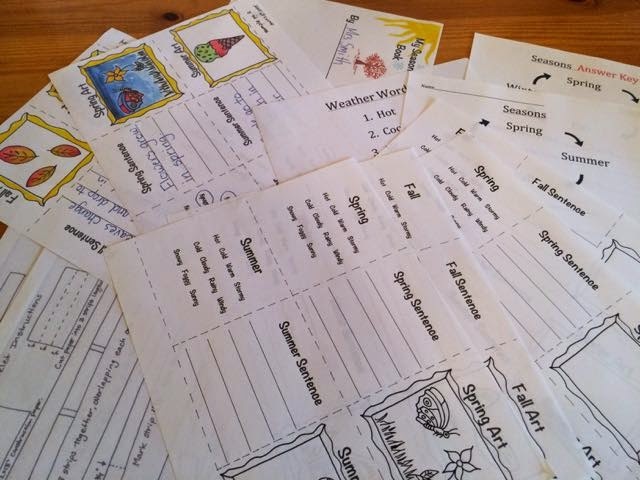 It includes "Weather Words" handouts, a "Seasons- Before and After" worksheet, and more. Cost $4.99. 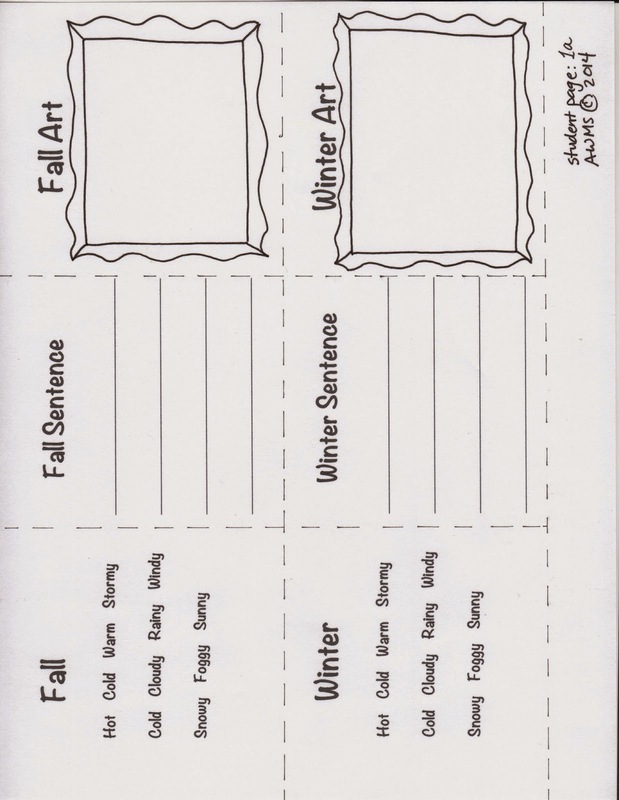 Teachers can choose to use the blackline masters where students create their own seasonal art in the frames, or simply color the already drawn art in the frames. 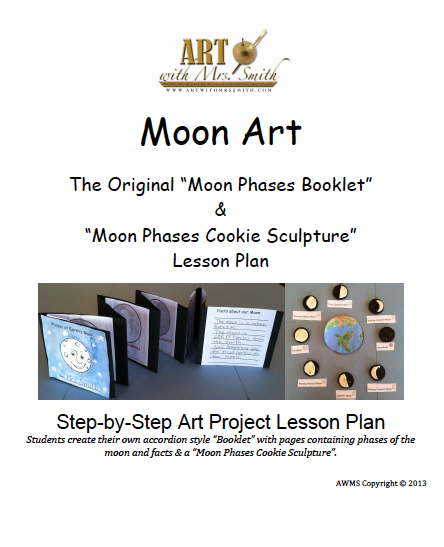 I wish I could say I've been more in tune with what's going on outside my little world, but I haven't....hence the reason I'm excited to see this latest "feedback post" submitted regarding one of the art lessons for sale in my store. 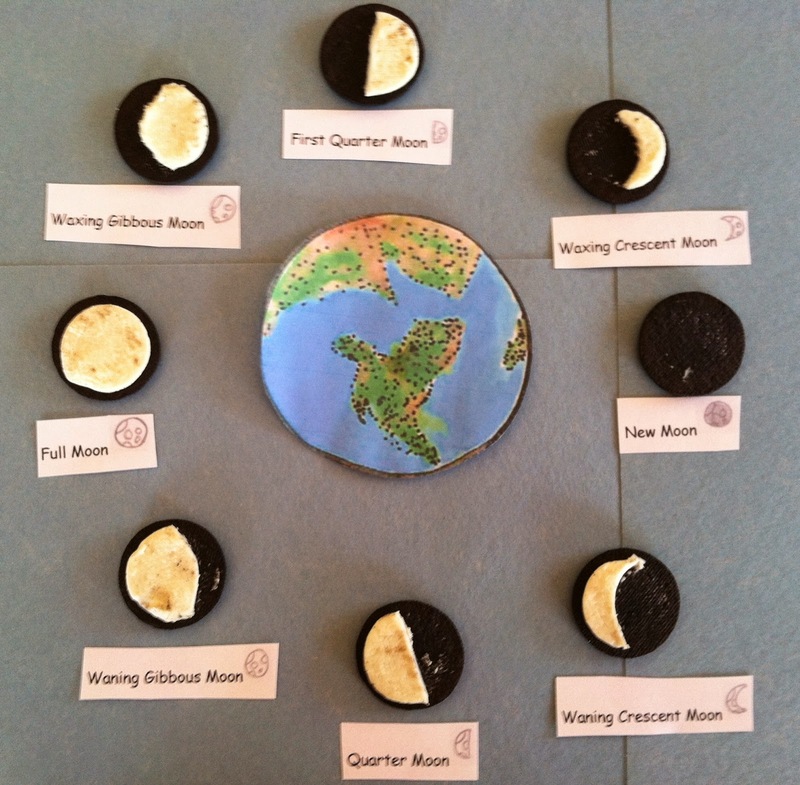 Now I'm going to google "Super Moons" - Thanks Mr. Murray for cluing me in! 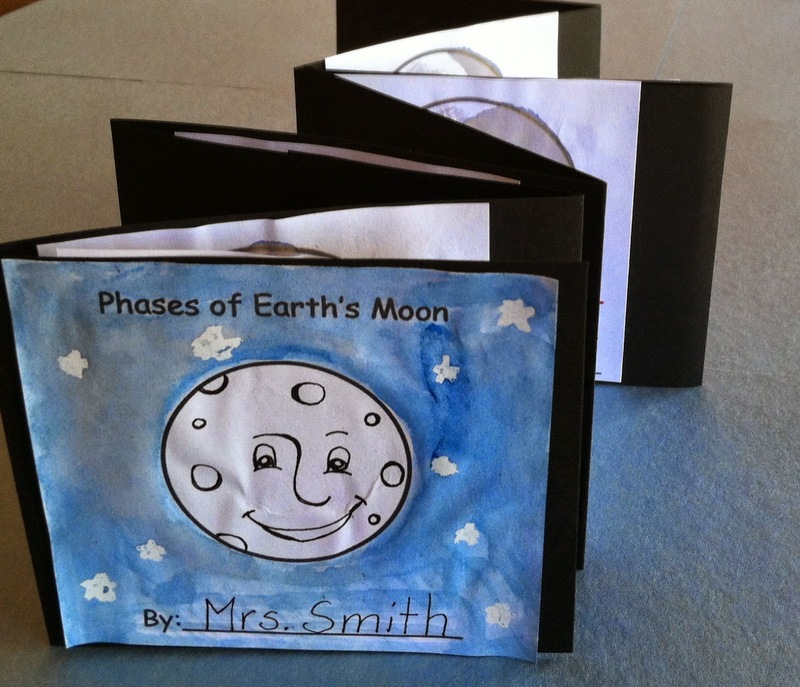 I bought this last spring and we just used it again when school started because of the super moons. 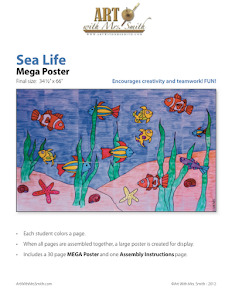 It is a wonderful packet and I am using it with my special Needs, so anyone can benefit from this. 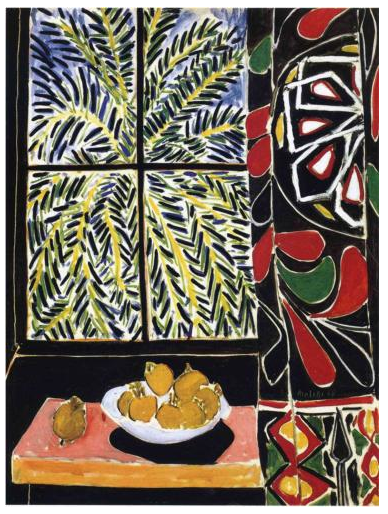 You can find the lesson here. Wow, I can't believe I didn't know this website existed?????????? 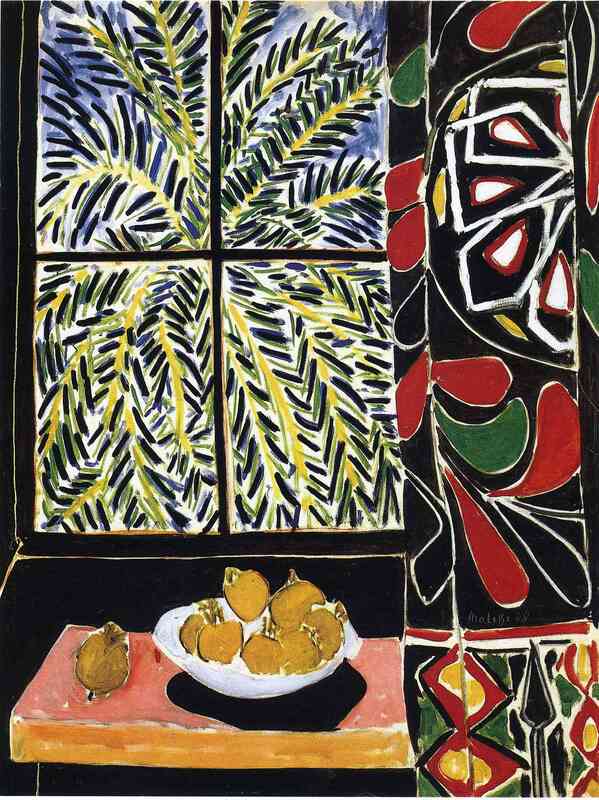 I've always loved this painting by Matisse, and I've used it for lessons where the kids did one similar in crayons, and when possible, I've had kids do it in paint too.